Colorado Crafted is the best après scene of the year! After some beautiful spring skiing, enjoy the best breweries, wineries, cideries, distilleries and local fare that Colorado has to offer. Held on Saturday, March 2 from 2-6 pm, you will enjoy delicious beverages, tasty treats and great live music! 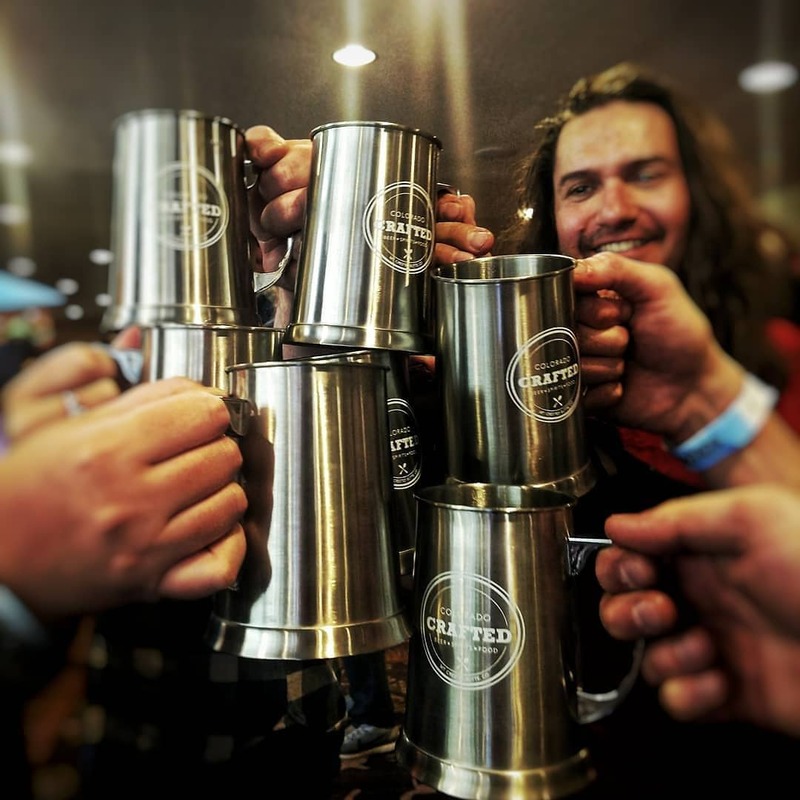 Crafted is your opportunity to try tons of great beer, wine, cider, gin, rum and whiskey from all over the great state of Colorado. Follow the advice below to ensure you have a great time at the best apres ski scene of the year. Bring your ID. We MUST check your ID before you enter the venue. Drink plenty of water. You’ll be tasting at close to 10,000 feet. We advise alternating beers with glasses of water or Acli-Mate. Don’t forget to eat. We know it can be hard to tear yourself away from the beer tents, but be sure to check out our great food vendors as well. Know your limits. Drink responsibly! Don’t drink and drive. Take advantage of our free public transportation options, Mountain Express and Gunnison Valley RTA, to get safely to and from the festival.